Can you think of a day without internet ? Think and you would find everything that you do the whole day needs internet. Whether its office work or chatting with friends, using social media or teaching your kids, anything and everything depends on the internet. Digital age is flourishing and thanks to Tim Berners Lee, the man behind the thought of Internet. Today is a special day in Internet history as World Wide Web (www) was brought to the world 25 years ago, in 1991. The world’s first website went live to the public. 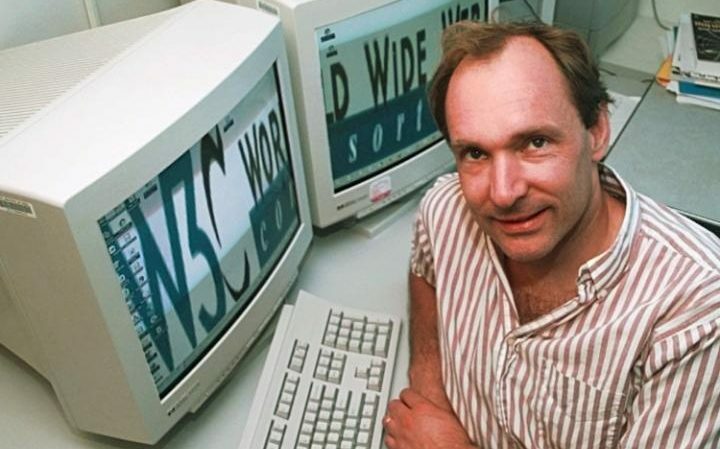 The site, created by Sir Tim Berners-Lee, was a basic text page with hyperlinked words that connected to other pages. The World Wide Web is a global information medium which users can read and write via computers connected to the Internet. The term is often mistakenly used as a synonym for the Internet itself, but the Web is a service that operates over the Internet, just as e-mail also does. 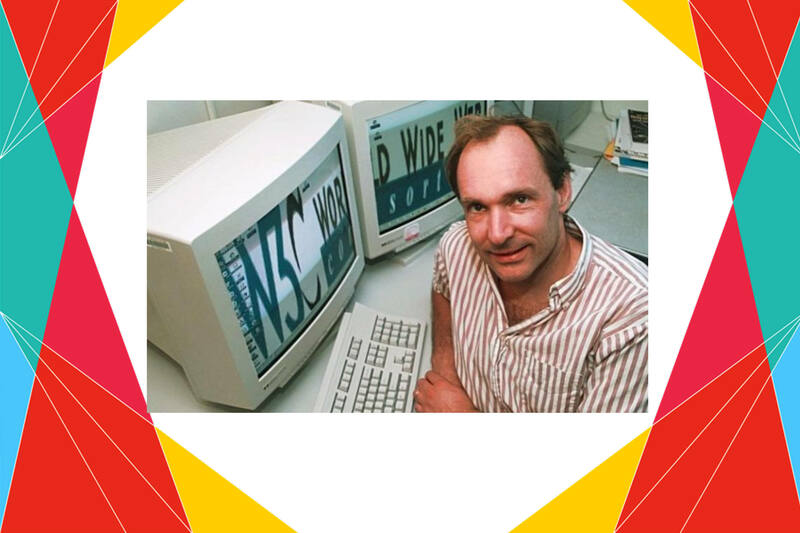 1991 में Sir Tim Berners Lee ने World Wide Web यानी www का आइडिया दुनिया के सामने रखा था. 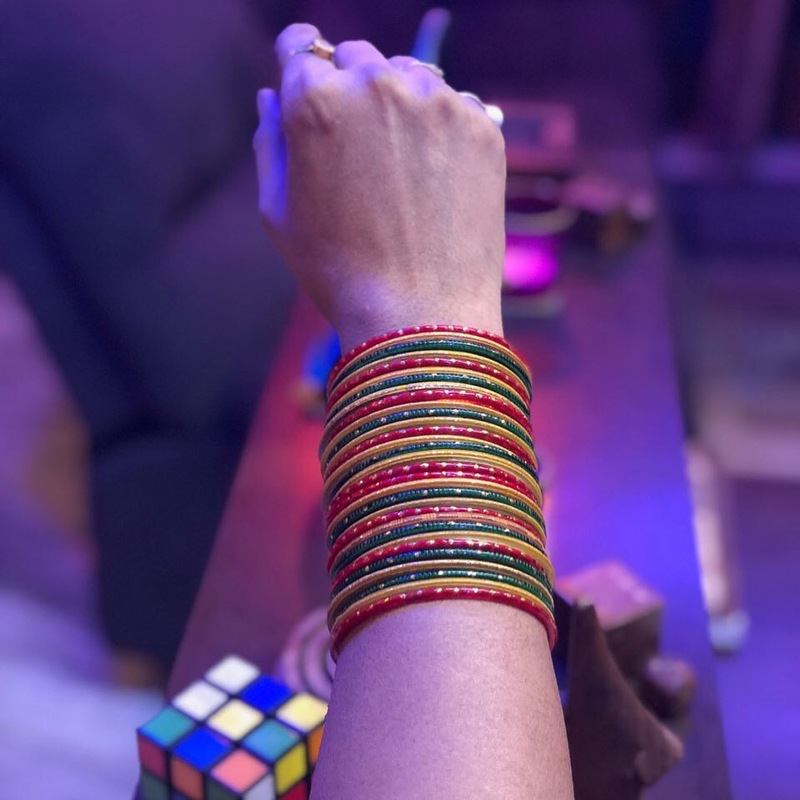 इसी के साथ इंटरनेट के मौजूदा स्वरूप की शुरुआत हुई थी. ब्रिटिश कम्प्यूटर वैज्ञानिक Tim Berners-Lee ने दुनिया की सबसे बड़ी प्रयोगशाला यानी CERN में काम करते हुए, वहां के वैज्ञानिकों के बीच जानकारी के आदान-प्रदान के लिए ENQUIRE नाम के एक SYSTEM की पेशकश की थी, जिसके ज़रिये लोग कोई भी जानकारी INTERNET की मदद से दुनिया के किसी भी कोने में बैठकर हासिल कर सकते थे. आज पूरी दुनिया में लाखों लोग World Wide Web की मदद से कोई भी जानकारी हासिल कर सकते हैं.